3 Favorite Places in Manchester. When you hear the word Manchester, your mind instantly remembers it as the city with notable football clubs. However, after living in Manchester for almost four months now, I discover that the city has lots to offer. Manchester is artistic and charming, filled with great friendly people bonded by a strong solidarity, which the people chanted as “one love”. 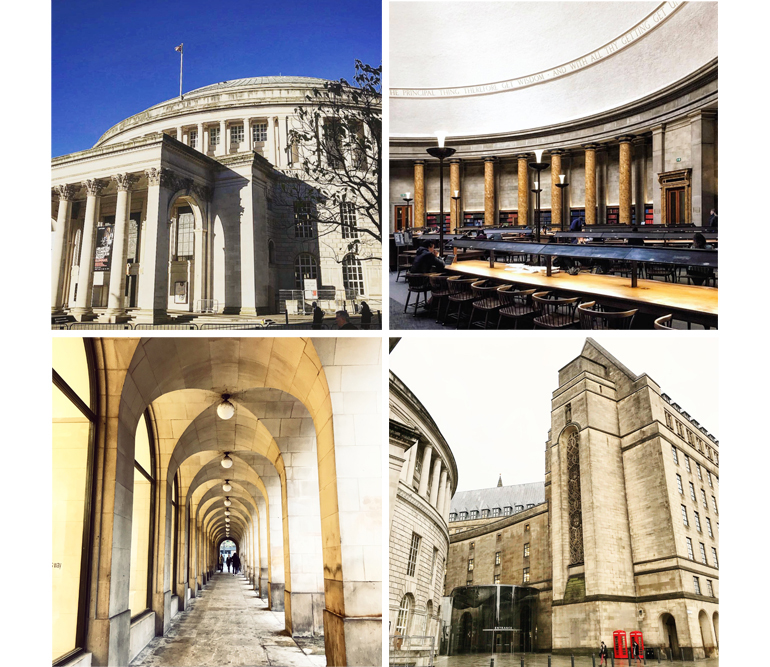 Here are a few of my favorite places in Manchester. The library may sound boring but this library is very special. Stunning on the inside and outside, the library is a combination of traditional and modern architecture. What I love is the large windows that shines natural sun light to the library. On the first floor, there is a reading room which is free for all to use, and a great place to have some peace from the business of the city center. Among all the art galleries in the city, this gallery is my favorite. The gallery is mostly filled with contemporary art and have exhibitions that change every 5-6 months. Wandering around here will leave you feeling inspired. 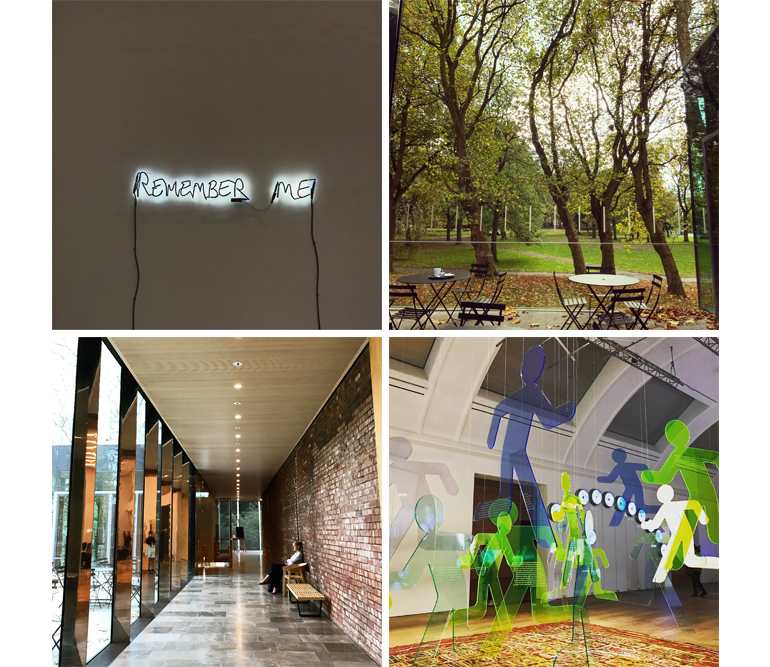 The art gallery also has a café overlooking the vast Whitworth Park and serves exceptionally delicious food. 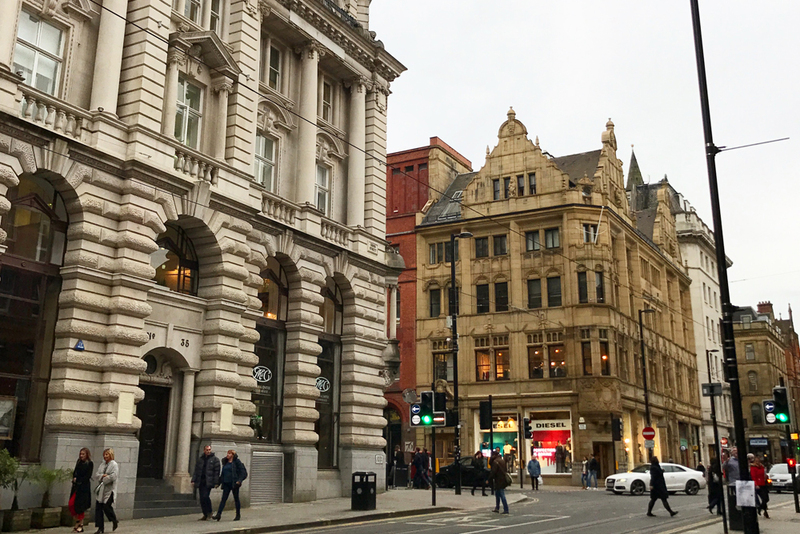 The Northern Quarter is known as the trendy neighborhood. The streets are decorated with vibrant arts and countless bars and cafes to try. If you’re not feeling peckish, it’s still good to walk around this area as there are many interesting shops selling unique handmade items. There is always a day in the week that I visit the northern quarter as there is always something new to see! 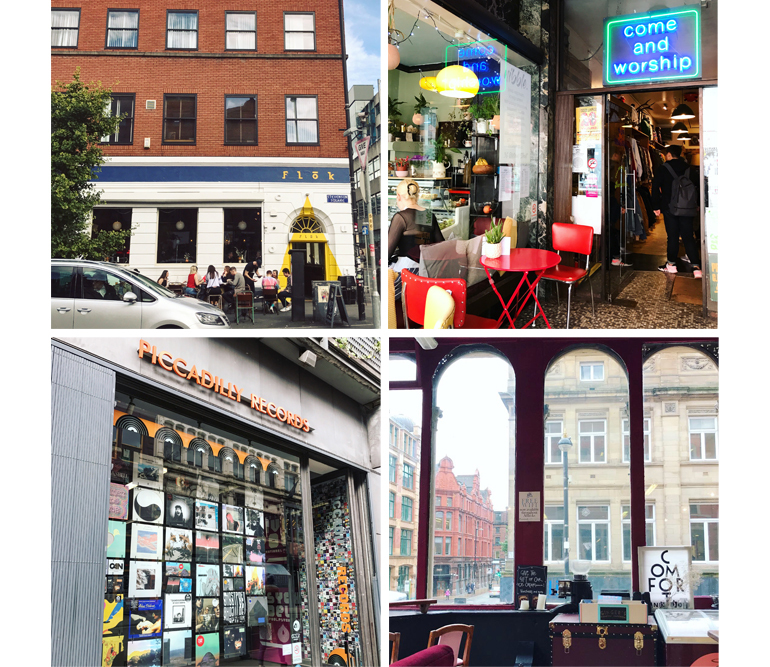 Those are my 3 must-visits places if you’re coming to Manchester. I adore this city very much and have never been happier. My number one tip if you’re visiting the city is to wear a hoodie or bring an umbrella as you never know when it’s going to rain!